2 December - It is strange that you exist, but that you don't know anything about what the world looks like. It's strange that there is a first time to see the sky, a first time to see the sun, a first time to feel the air against one's skin. It's strange that there is a first time to see a face, a tree, a lamp, pajamas, a shoe. In my life it almost never happens anymore. But soon it will. In just a few months, I will see you for the first time. 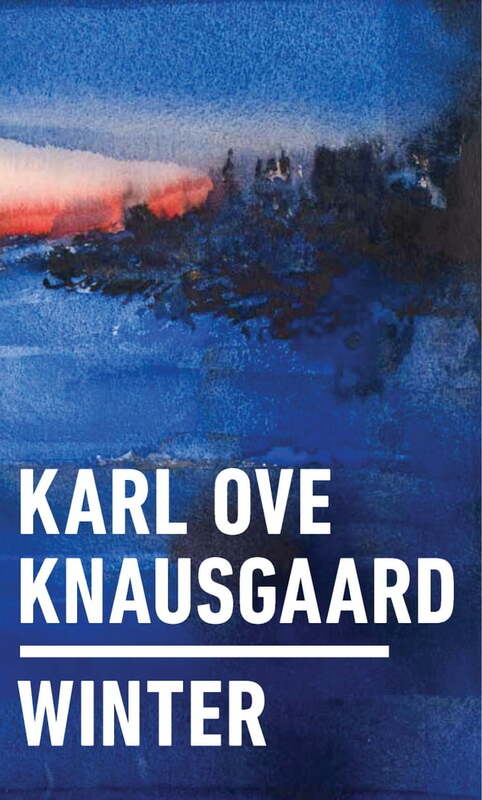 In Winter, we rejoin the great Karl Ove Knausgaard as he waits for the birth of his daughter. In preparation for her arrival, he takes stock of the world, seeing it as if for the first time. In his inimitably sensitive style, he writes about the moon, water, messiness, owls, birthdays--to name just a handful of his subjects. These oh-so-familiar objects and ideas he fills with new meaning, taking nothing for granted or as given. New life is on the horizon, but the earth is also in hibernation, waiting for the warmer weather to return, and so a contradictory melancholy inflects his gaze. Startling, compassionate, and exquisitely beautiful, Knausgaard's writing is like nothing else. Somehow, he shows the world as it really is, at once mundane and sublime.